Feed Your Brain, Nourish Your Gut, Balance Your Life. Supporting any of the pillars helps balance the other three. To live a stable and thriving life, the four pillars have to work in tandem. 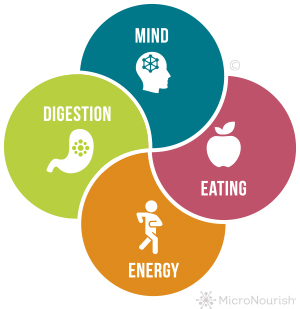 That’s why the MicroNourish System helps support all four pillars at once. 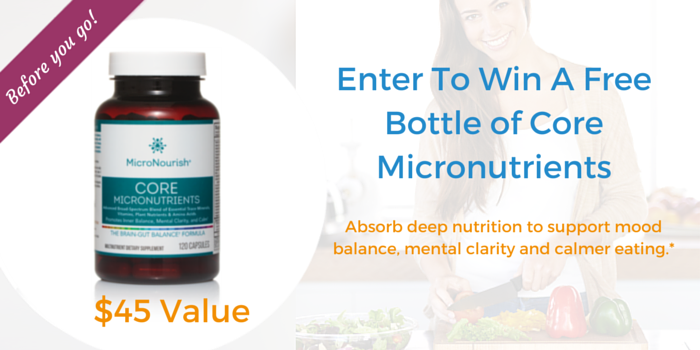 **INTERACTION WARNING: Micronutrients are known to alter the body’s response to psychotropic drugs. It is essential that you consult with your physician before taking micronutrients if you are taking MAO inhibitors, neuroleptics, psychotropics, or any other forms of medication. Do not alter or discontinue any medical treatment based on information on this page, nor without total supervision and support of your medical advisors.